You ever just need a latte Its happened to us. Maybe its mid afternoon and you need A LOT of caffeine. 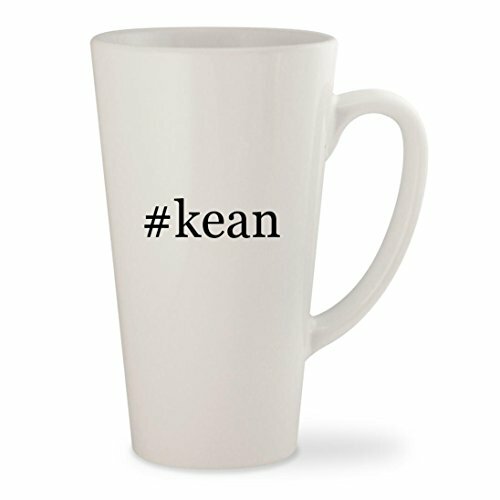 This 17 ounce latte mug is a great choice.